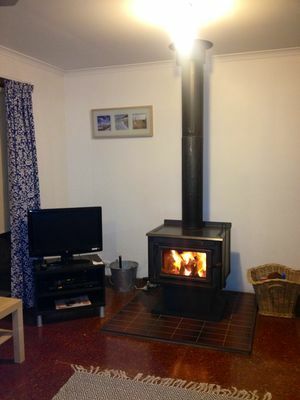 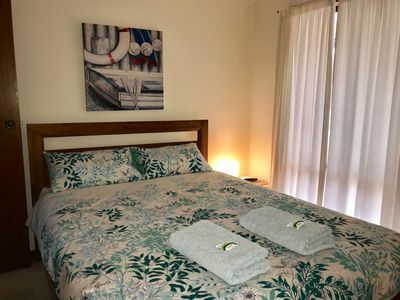 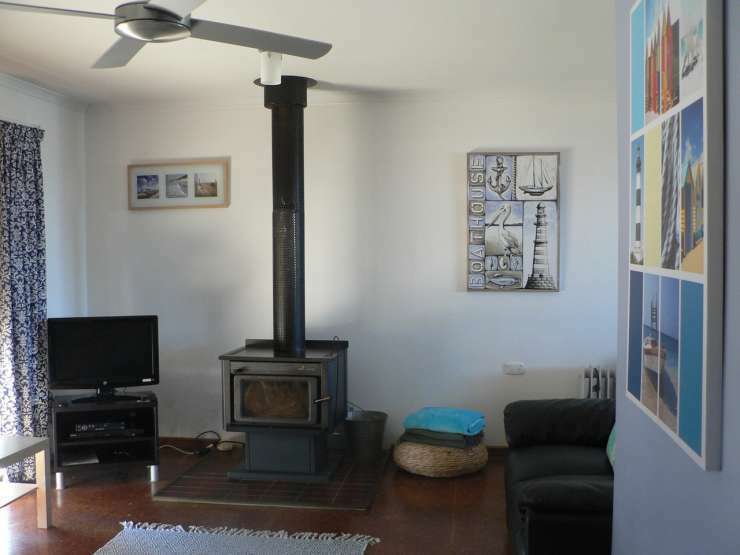 Fareview Beach House, is a 3 bedroom, self-contained holiday home to suit couples or families and comfortably sleeps 10. 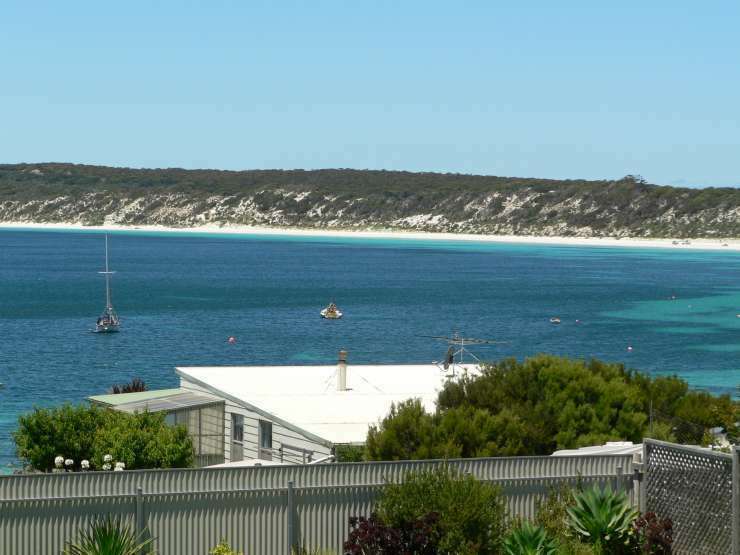 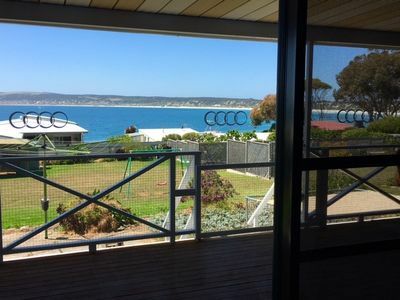 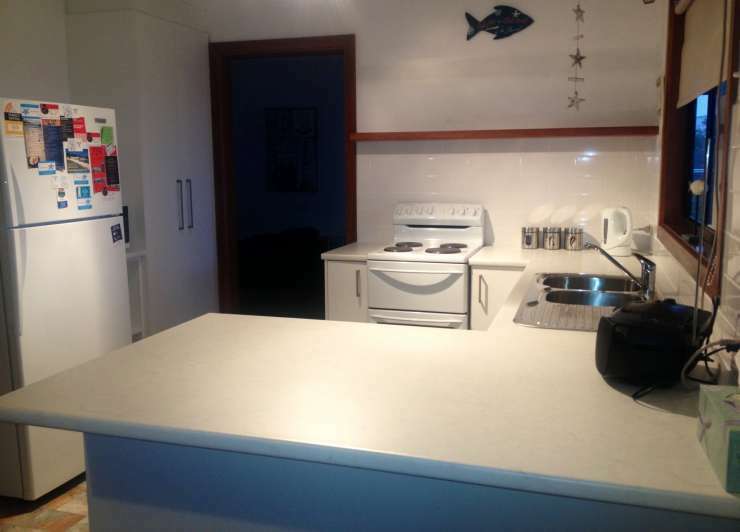 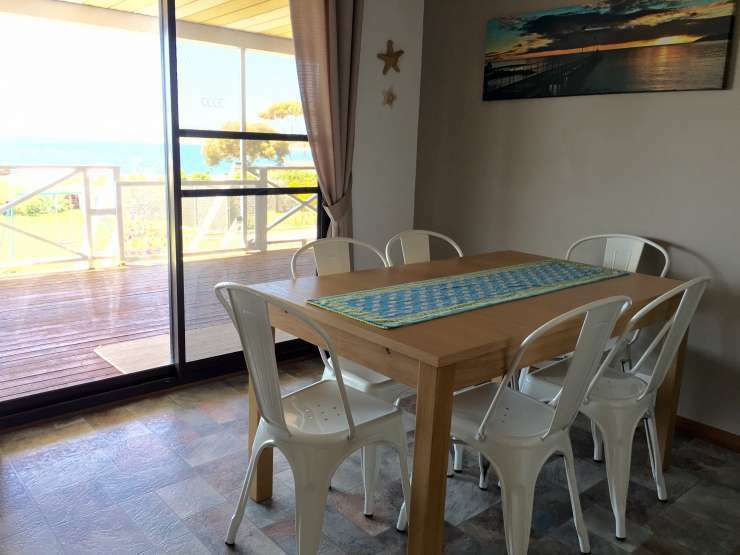 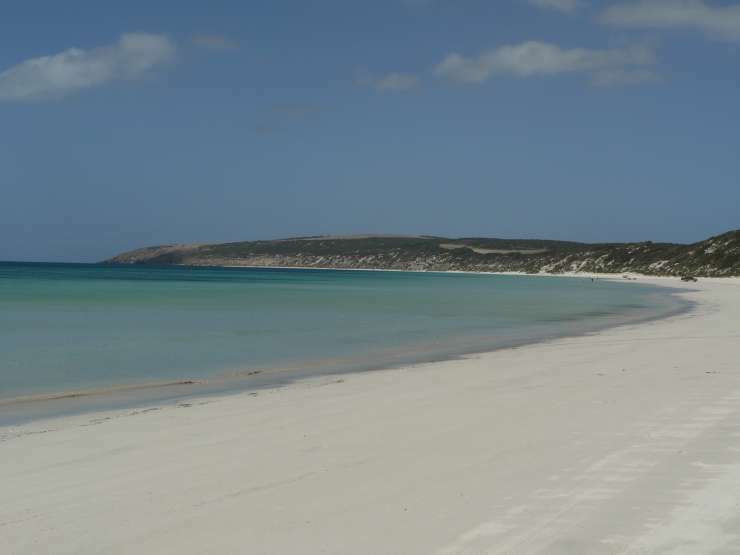 Fareview is only minutes walk from the jetty, boat ramp and pristine white sandy beach. 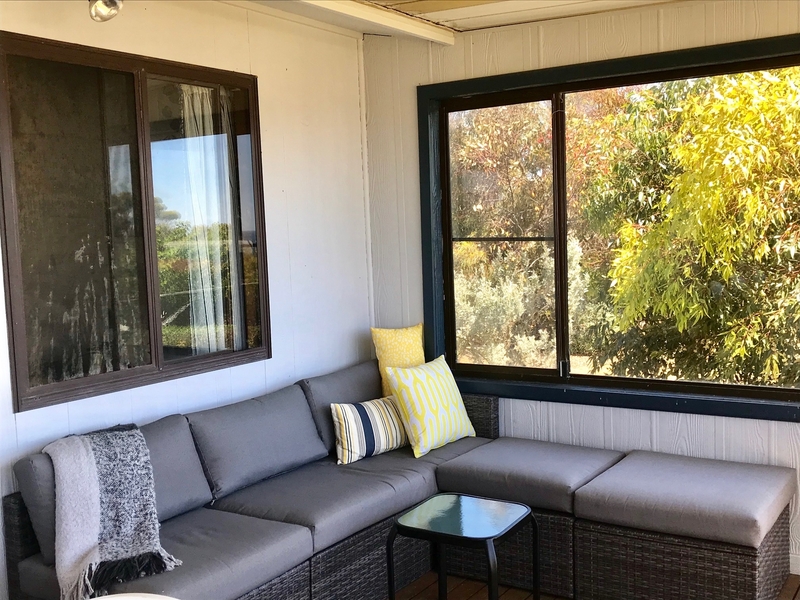 Fareview boasts panoramic sea and beach views from the fully enclosed undercover deck and is the perfect place to relax and unwind while you watch the children play in the back yard. 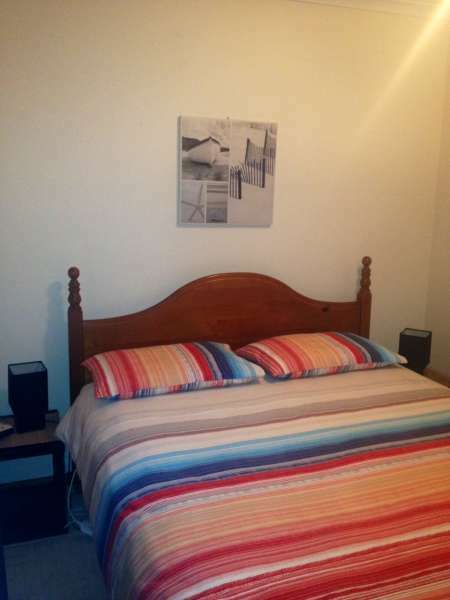 Colour TV, DVD, bath, washing machine, electric blankets, hairdryer, iron & ironing board. Hooded gas BBQ, slow combustion fire (wood supplied), fully equipped kitchen with microwave, family size fridge/freezer and full size stove. A swing set in the backyard to entertain the children.Dogs/cats are permitted. The enclosed deck provides a safe environment for pets.Tariff includes all bed linen, bath towels, tea towels, tea & coffee and more.